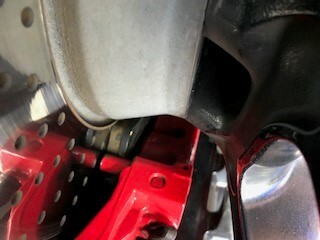 Warranty from Porsche doesn’t apply when sold by a non-OPC dealer. *in theory, in reality most dealers pass on the OPC warranty sold on behalf of the owner etc. Plus Porsche are never going to check where you bought the car. It doesn’t have a Porsche warranty at the moment. If it is then the current owner could put it through the 111 point check ,get everything flagged up fixed and put the warranty on it. Between you could use the results of the 111 point check to agree a price. If it's being sold by a dealer they cannot put a Porsche Warranty on it. I wouldn't like to test that theory. I would, because that's what happened with mine when I bought it from a dealer. He was allegedly selling it on behalf of someone, so warranty transferred no problem, and I know that because I had a couple of things under warranty done, like coil packs. OP, why only a C4S? Have you driven a C2S? they are really very different animals. C2S is a purer drive, I really didn't like a C4S when I took one out, took 5 C2S out though It will give you much more choice. Now, on to the car market. Prices are dropping across the board, especially in the high end classic market. 8 years ago you could buy a nice Ferrari F355 spider for under £40k. Last year, good ones were £110k, with the cheapest being £90k. Now, good ones are down in the mid £80k's, with LHD ones are even under £60k. So, wait a coupld of months, even until after March next year and see what happens. Prices are very very unlikely to rise between now and then I would say. If the dealer is genuinely selling on behalf of the owner, you're absolutely right, but it's SpongeBob's inference that sometimes this isn't actually the case and your word 'allegedly' that I wouldn't want to test. Similarly I wouldn't be so sure that Porsche GB don't monitor trade adverts and might therefore know where cars have been bought. I'd want to be certain that it was a genuine SoR as otherwise, potentially, the warranty wouldn't be worth the paper it's written on. I'd be very surprised if a recognised Porsche specialist would bother trying to get an OPC warranty on a car they actually owned. 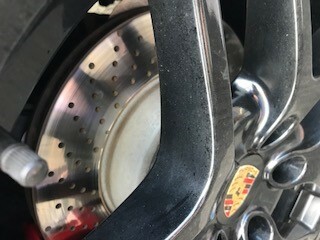 any idea on how to check wear on brakes? i have checked everything i know how to check!!! Widespread I don't think so. OPCs ask to see the V5 and if it's not complete (i.e the Yellow bit - V5C/3 - is missing) they won't issue a warranty. Not sure what you mean? 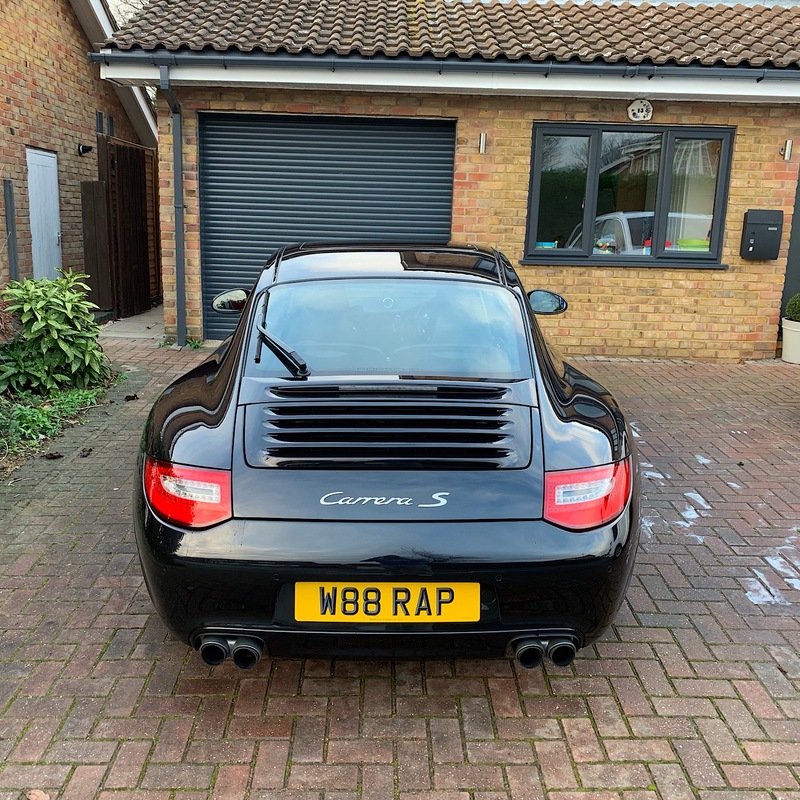 You buy a car, (with the transferable warranty on the car) the new reg document arrives within a few days, phone Porsche tell them youre the new owner, they transfer the warranty over. If they ask where you bought the car you would just quote the previous owners details? At the end of the day it’s a transferable warranty that has been paid for, it’s almost fraudulent that Porsche say it’s not transferable because you bought from a trader who dares to sell a Porsche vehicles. 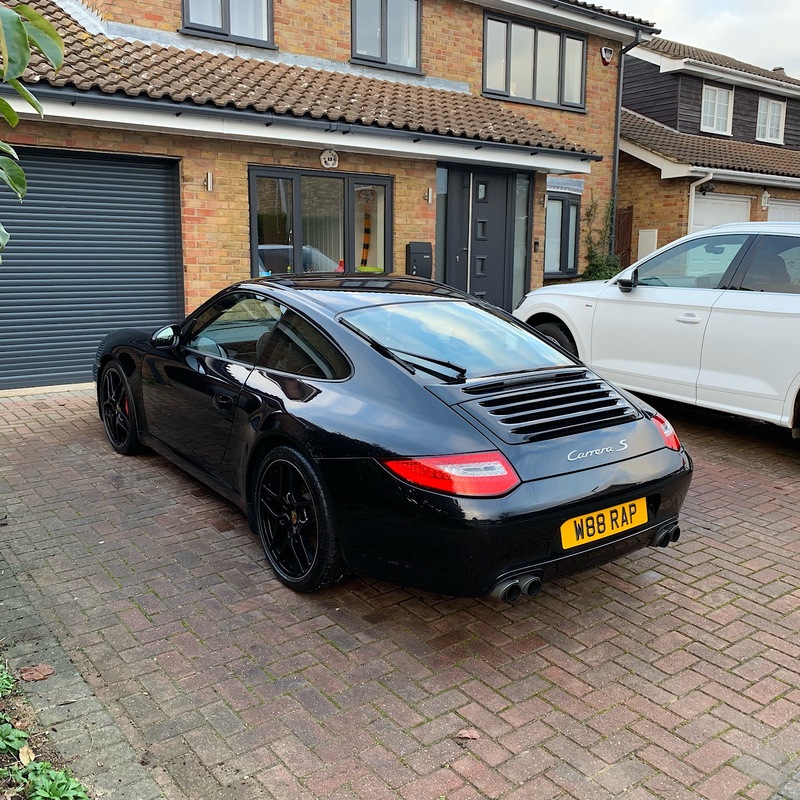 Looking through the classifieds many non OPC garages are advertising Porsche’s with the warranty, if Porsche were bothered or could do anything about it they would do? If you buy a car with the warranty already on it then what you say is right - although if it was supplied by a dealer who had bought the car in or taken it as a part-ex the warranty is void. My point was a follow on to my reply to what the OP said earlier. A dealer cannot get an OPC Warranty on a car. ........ At the end of the day it’s a transferable warranty that has been paid for, it’s almost fraudulent that Porsche say it’s not transferable because you bought from a trader who dares to sell a Porsche vehicles. Like it or not the rules regarding the transferability are very clear and Porsche WILL take a hard stand if they find out. I know personally of one instance (and have heard of others) where somebody has taken their car to an OPC for a repair they assumed would be covered under warranty only to be told that it was a 'wear and tear' item. As they'd only had the car a couple of weeks they mentioned that they'd be taking it back to the dealer they bought it from only to then be told that the OPC warranty would be cancelled forthwith leaving them with no warranty at all. I think your claim that fraudulent transfers are widespread is way off the mark as this would require the dealer to tell the customer not to let an OPC know where they bought the car from. I don't think many customers would be happy with that. At the end of the day it's the selling dealer that should be providing a warranty not the previous owner of the car. 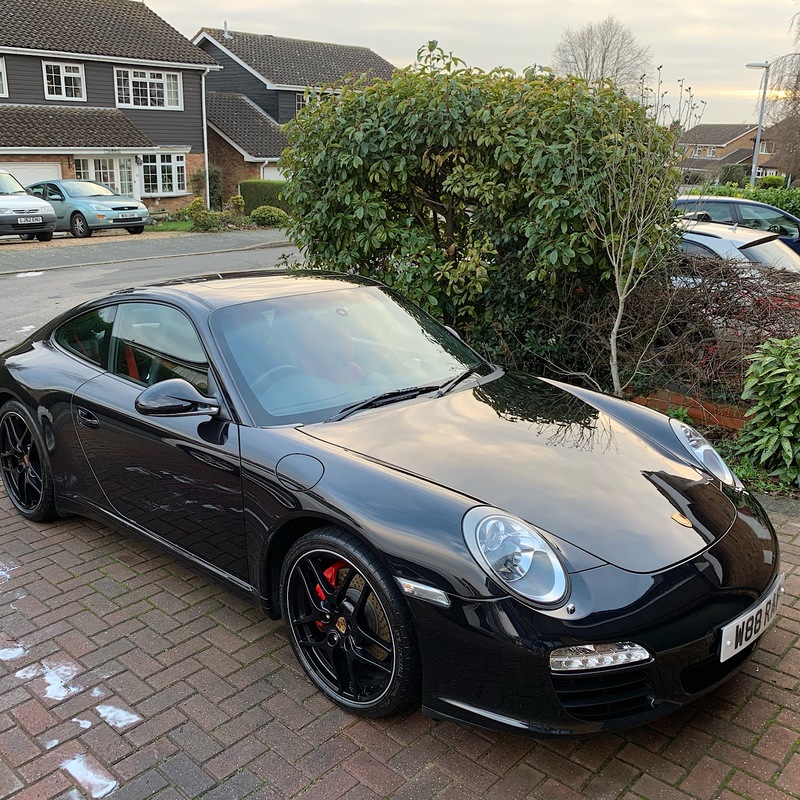 Still on the lookout for a 997.2 that ticks all the boxes. Finding private owners want the same money as dealers with none of the benefits and get their back up when you question it and dealers stock is thinning out (time of year I guess) but still not looking to budge on their prices. Had the car for a few weeks now and very happy. So far had a stage 1 paint correction and ceramic coating and hard wired a dash cam. Had the car for a few weeks now and very happy. All that's missing now is pics.